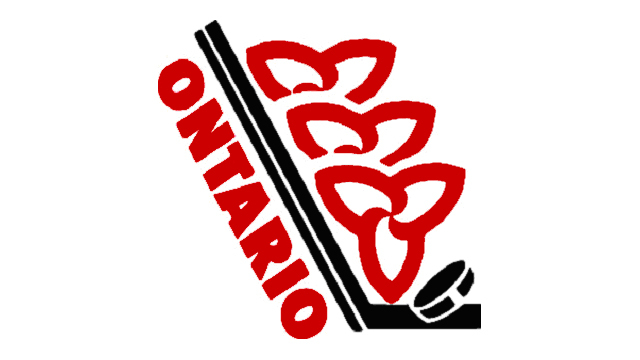 TORONTO (November 19, 2013) – Team Ontario Director of Operations Barclay Branch today announced the roster for Ontario’s Under-17 Team that will compete in the 2014 World Hockey Challenge being held in Cape Breton, Nova Scotia from December 29th, 2013, through January 4th, 2014. 4 of the players named to the team are graduates of the Greater Toronto Hockey League. The 5th player (Jakob Chychrun) is currently playing for the Minor Midget ‘AAA’ Jr. Canadiens. Among the others named to the team are Troy Timpano (Toronto Titans), Mitchell Marner (Don Mills Flyers), Dylan Strome (Toronto Marlboros) and Mitchell Stephens (Toronto Marlboros). The Greater Toronto Hockey League is the largest amateur hockey league in the world. There are over 40,000 youth registered annually in the GTHL.